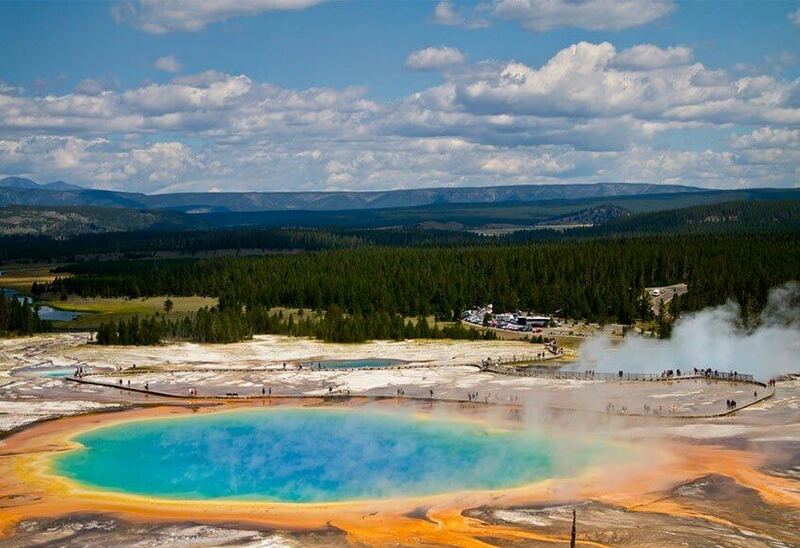 The day in Yellowstone begins early as there is so much to see! Head out of Jackson through Grand Teton National Park. 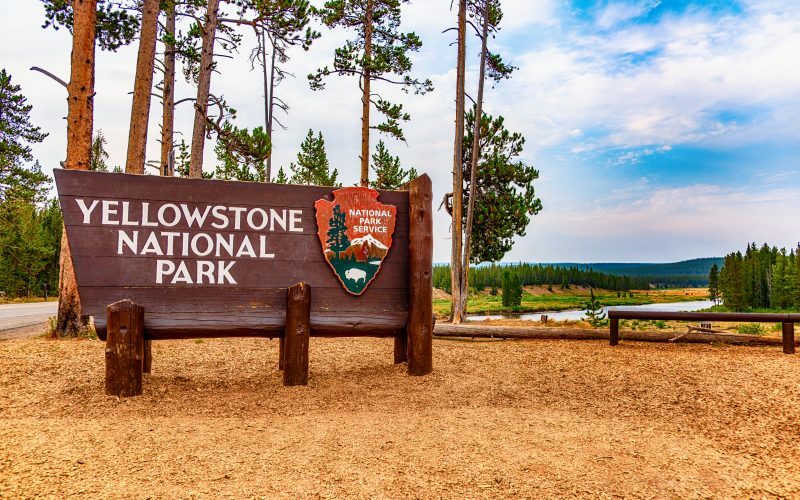 Once inside Yellowstone you will follow the entire lower loop stopping along the way at all of the well known spots…and some well kept secret spots that make Yellowstone so magical! Your guide will choose a beautiful area to prepare a gourmet picnic lunch giving you a chance to relax and enjoy the beauty surrounding you. 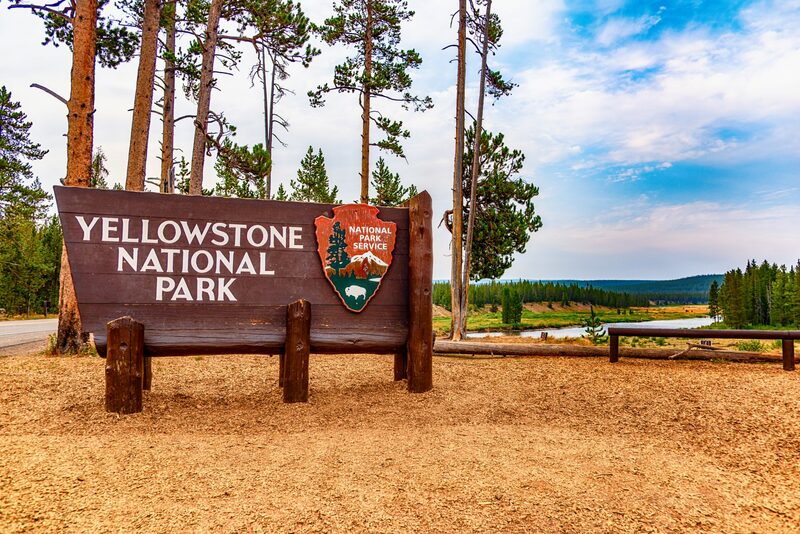 After a satisfying lunch you will continue on the journey throughout the park exploring areas such as Old Faithful, Fountain Paint Pots, Yellowstone Lake, and many more. 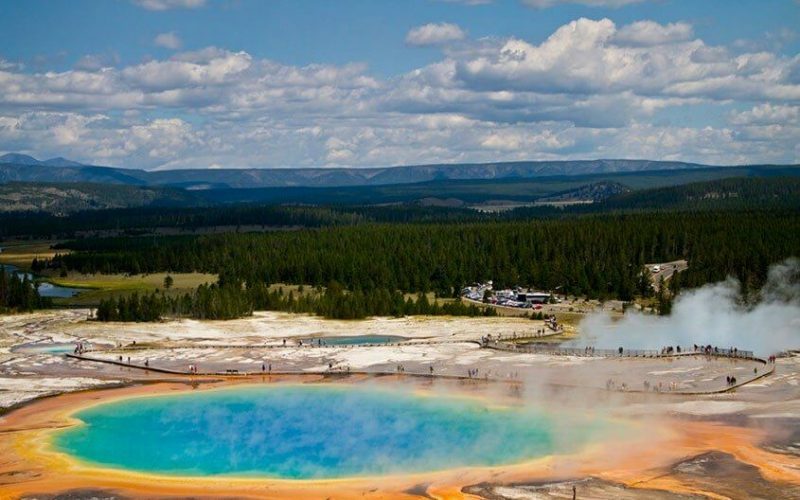 Trip is only offered as a full day and is approximately 12 hours long.